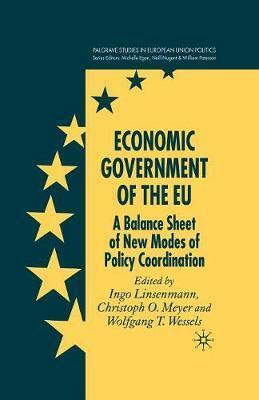 The creation of Monetary Union marked a major step in the evolution of the European Union. Is the EU now taking the next step of deeper integration towards a fully-fledged economic government? The book seeks to answer this question by studying the evolution, execution and performance of new modes of economic policy co-ordination as potential stepping-stones towards more institutionalized forms of economic governance.